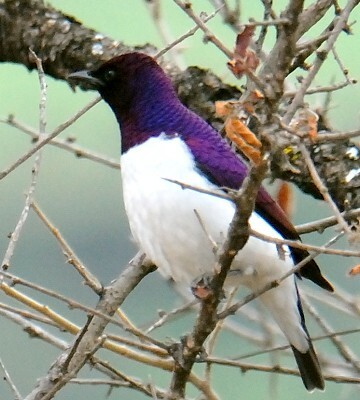 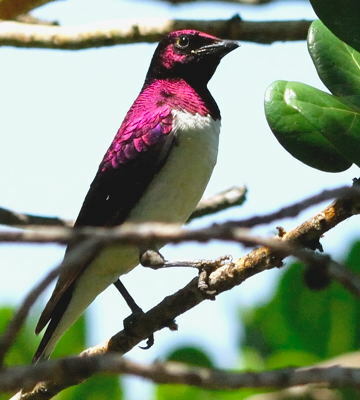 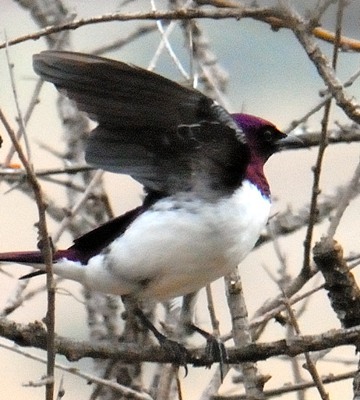 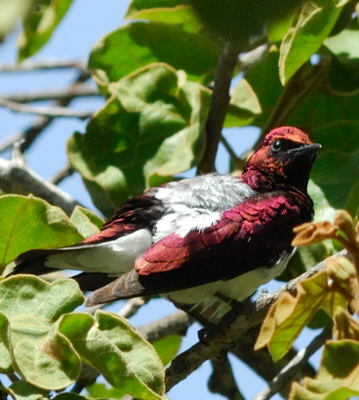 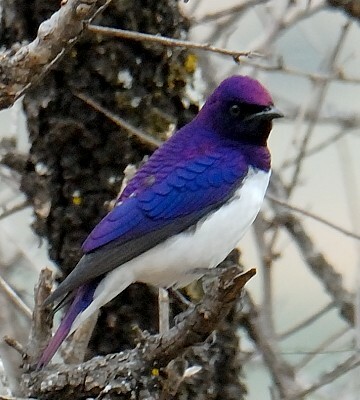 Depending on the light the violet-backed starling color may vary from black to light purple. 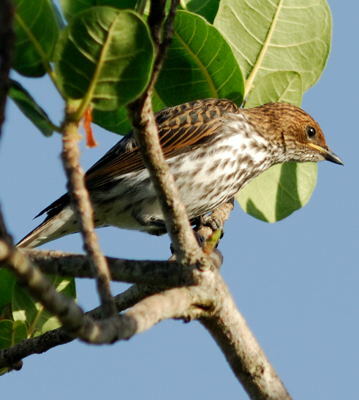 These birds were photographed in Magara, Isunkaviola, Oldonyo Sambu, and Olasiti. 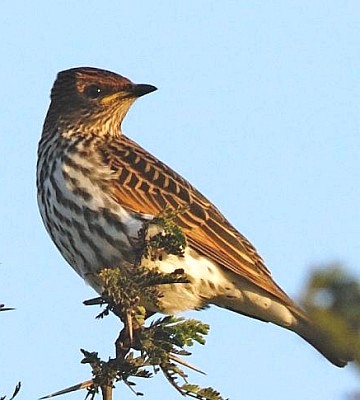 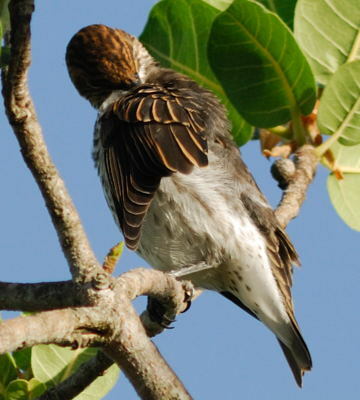 The female has no iridescent plumage. 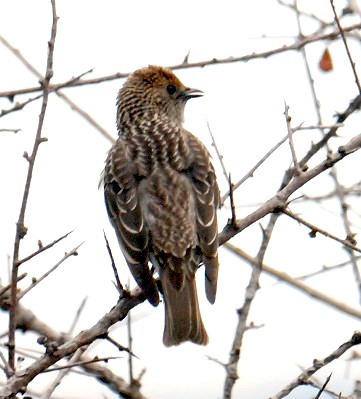 Click the photo above to see fourteen enlargements.